Careful readers of Your Kid’s Not Going Pro — and you’re all careful readers, right? — will noticed that on March 2 I quoted an Indiana University School of Law-Indianapolis professor who said it was likely another county’s prosecutor would end up handling the alleged Jan. 22 incident in which three senior Carmel (Ind.) High basketball players assaulted a teammate on a school bus. And that indeed is going to be the case. It will be up to Hendricks County [immediately west of Indianapolis] rather than Hamilton County [immediately north of Indianapolis] to file any charges against the Carmel High School basketball players suspected in an attack alleged to have taken place on a team bus, Hamilton County Prosecutor Sonia Leerkamp said Friday [March 19]. That’s because investigators have determined that the incident — initially described as bullying or hazing but now under investigation for possible criminal charges — occurred in Hendricks County as the team returned from a game in western Indiana the night of Jan. 22. The case Schumm cited is particularly interesting if you’re a fan of the why-don’t-you-have-a-seat-over-there theatrics of Dateline NBC’s Chris Hansen. That’s because the case cited involves Perverted Justice, the group Hansen allied with to lure pedophiles unwittingly to whatever house had been rigged with cameras. This case involved a man from Madison County, Ind., who believed he was trading messages with a 13-year-old girl in Georgia, but if you’ve seen two minutes of “To Catch a Predator,” you know where this is going. 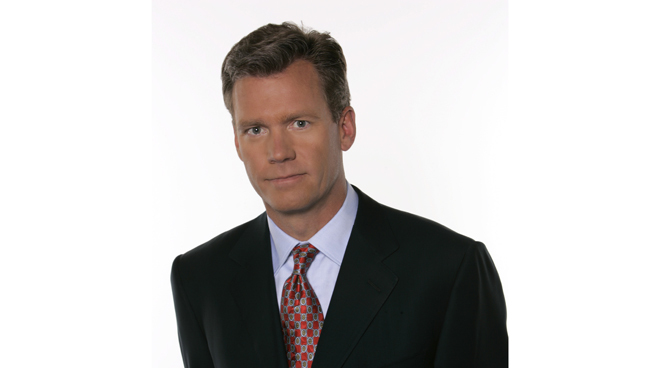 But first, I would recommend you read portions of the opinion, namely the dirty-talk ones, with Chris Hansen’s voice. So when the guy traveled to adjacent Hamilton County to meet “Lizzy” at the Carmel Dairy Queen (where my brother worked in high school), he was busted. The Indiana Court of Appeals, while finding that the guy was a hopeless pervert, still overturned his conviction because the crime — the dirty talk — occurred in Madison County, not Hamilton County. If the hopeless pervert was actually conversing with a girl in Hamilton County, and meeting a real girl there, he could be tried there. But not if all the message were some distant role-player with Perverted Justice, with no girl pining to meet him at the Dairy Queen. By the way, why does such a rule exist? The Court of Appeals said it was left over from the pre-automobile days and was meant to protect defendants, who could not easily travel to distant venues for their trials. Ironically, if the Hendricks County prosecutor files charges against the Carmel basketball players, everyone involved — the attorneys, the players, the victims, the coaches, any other witnesses — but the prosecutors are going to have to travel to a distant venue for the trial, thanks to a rule meant to prevent just that.